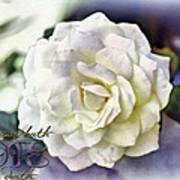 There are no comments for Proverbs 14 32. Click here to post the first comment. 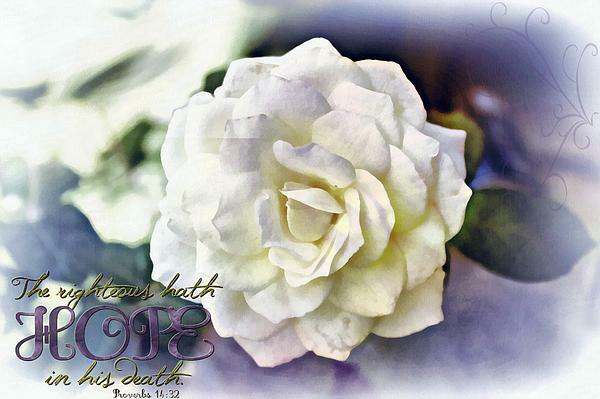 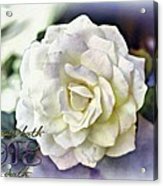 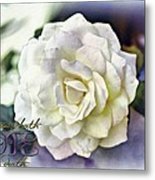 A beautiful white rose, digitally manipulated/painted, highlighting a verse from Proverbs.